builders in all types of models. 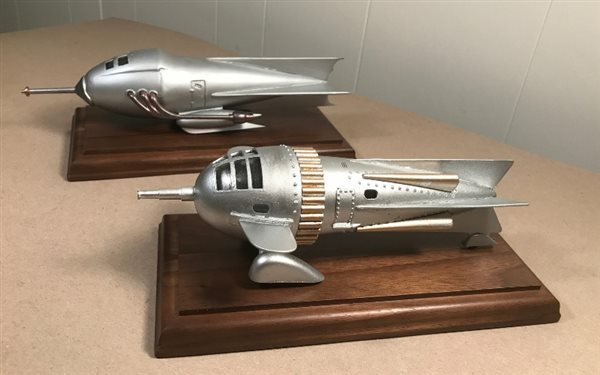 Aircraft,Ships,Cars Sci Fi., Armor Figures and Dioramas. Meeting Day: First Tuesday of each month. From LIE exit 49 south on RT.110, to Conklin Ave. Make left onto Conklin Ave. to New Highway make right onto New Highway to the American Airpower Museum. From the SSP exit at New Highway north on New Highway to the American Airpower Museum.